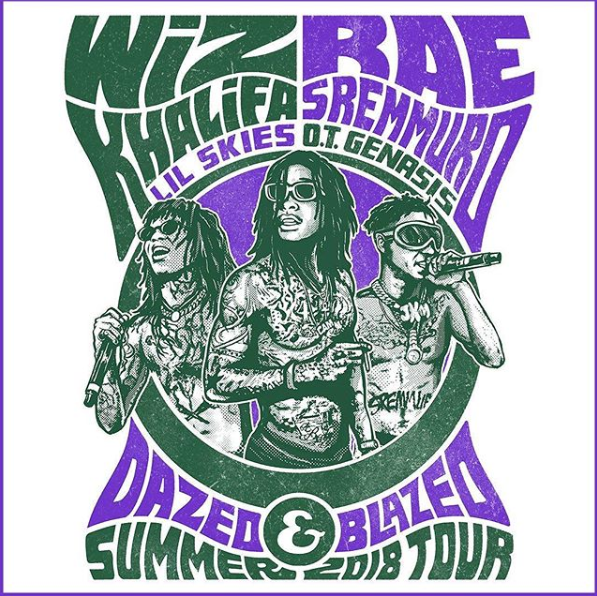 The Summer Tour Line Ups And This Dazed & Blazed Tour Looks Super Wavy. Tickets Go On Sale This Friday On Live Nation. Tour Kicks Off July 21st!